Fix It or Buy a New HVAC System? Let’s say your air conditioning system is not that old, but you notice it needs more repairs every year. 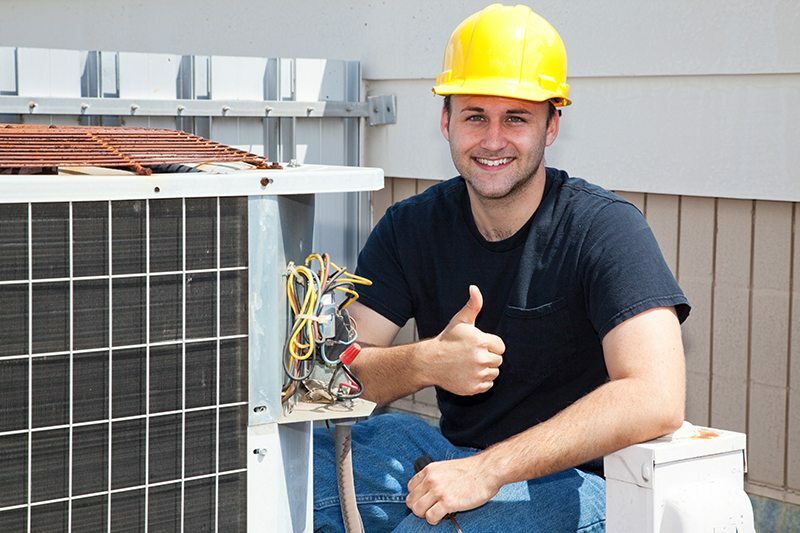 In fact, the last time your HVAC technician came to the house you spent a couple of hundred dollars on service, repair and topping the refrigerant. You wonder: is it time to replace the system completely or is it preferable to keep repairing it as needed? Your system less than 10 years old and/or is a high-quality, energy-efficient model. The cost of the repair will be far less than the cost of replacement. Repairs are still covered under warranty, or you can pay for the repair outright. It is very likely that repair will solve the problem. The repair is a one-time fix: there is no chance it will reoccur. You are experiencing frequent and repeated repairs. The repairs you need are growing more and more costly. Even after repairs and/or servicing, the system still doesn’t adequately cool your home. You can afford to finance a replacement, but can no longer afford to pay cash for repairs. You have very high energy bills that will reduce significantly with a new, modern, energy-efficient HVAC model. Another method sometimes used to decide about fixing your AC system or getting a new one is the “$5,000 rule.” According to Custom Climate Concepts, multiply the age of your equipment by the estimated repair cost. If that total exceeds $5,000, then seriously consider replacing the unit. If less, go ahead and repair it.